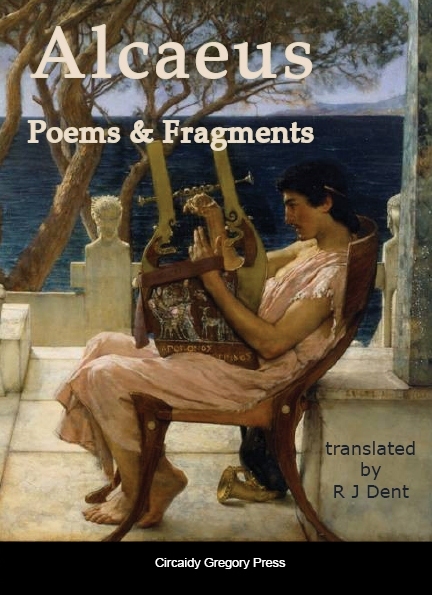 R J Dent’s English translation of the ancient Greek Poems & Fragments of Alcaeus is now available in paperback and e-book formats. 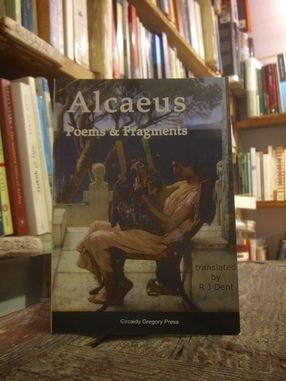 Copies of the Poems & Fragments of Alcaeus, translated into English by the poet and novelist R J Dent, and published by Circaidy Gregory Press, are now available to buy at Atlantis Books in Santorini. 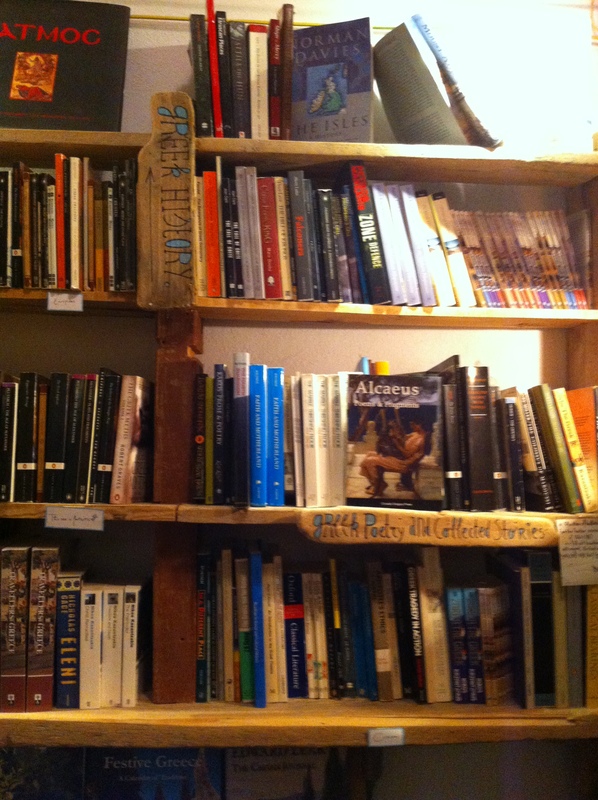 Atlantis Books is a truly amazing bookshop. 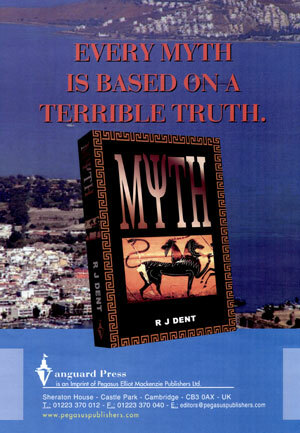 It’s on the Main Marble Road in Oia, Santorini. 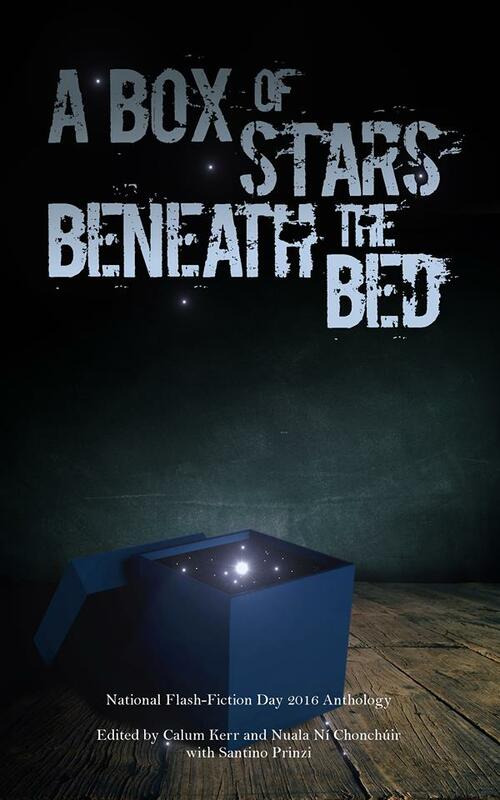 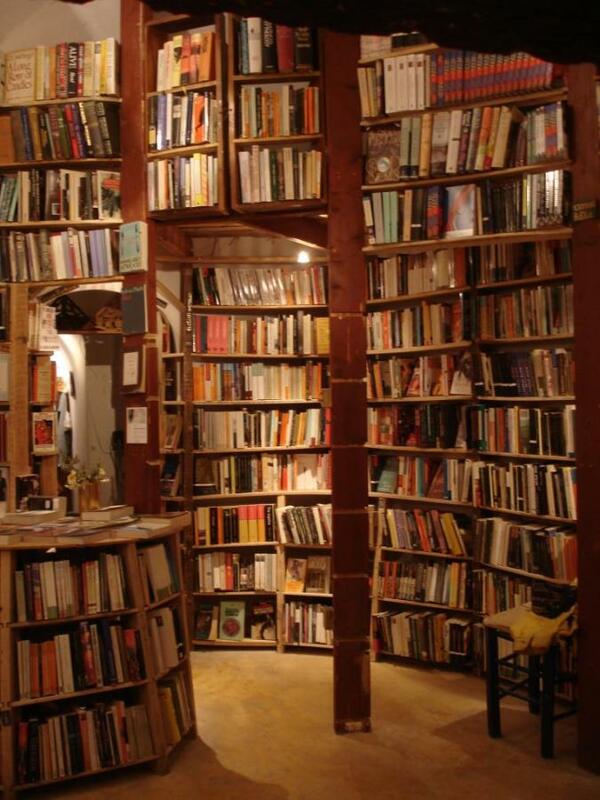 Inside, it’s a bibliophile’s treasure-trove. 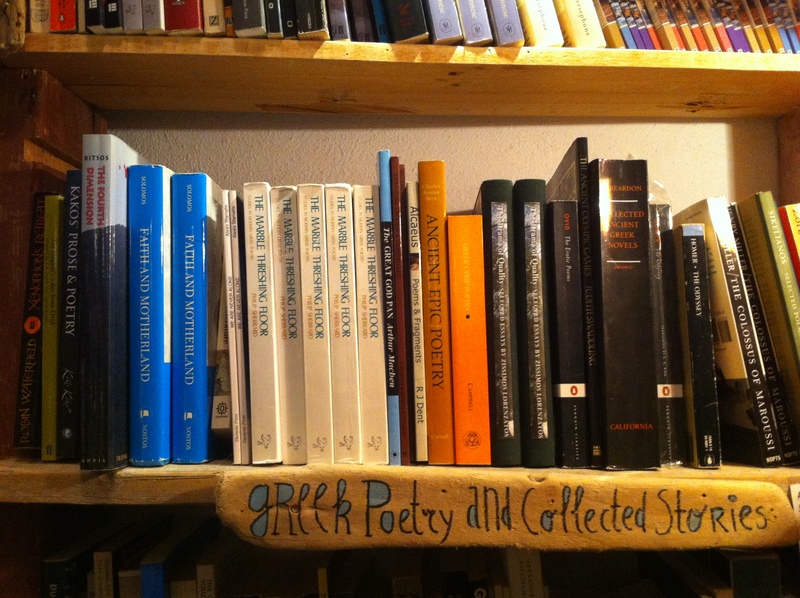 Alcaeus’s Poems & Fragments has made its way across the world and onto a shelf of Greek poetry and literature in Atlantis Books. 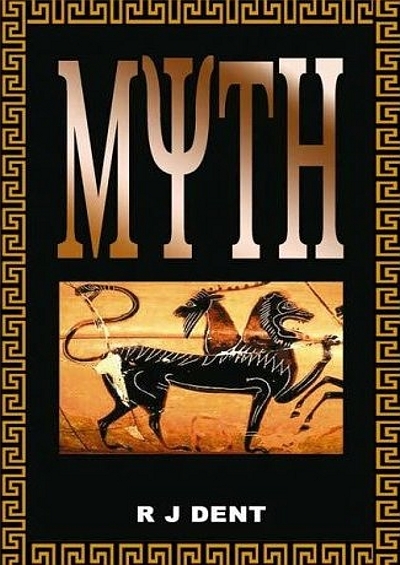 It’s almost as though Alcaeus has gone home. 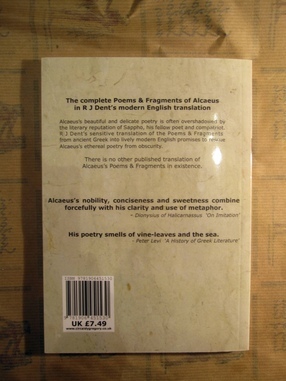 Here’s Alcaeus alongside Philip Sherrard, Dionysios Solōmos, Arthur Machen, Homer, and other distinguished Greek and Anglo-Greek authors and scholars. 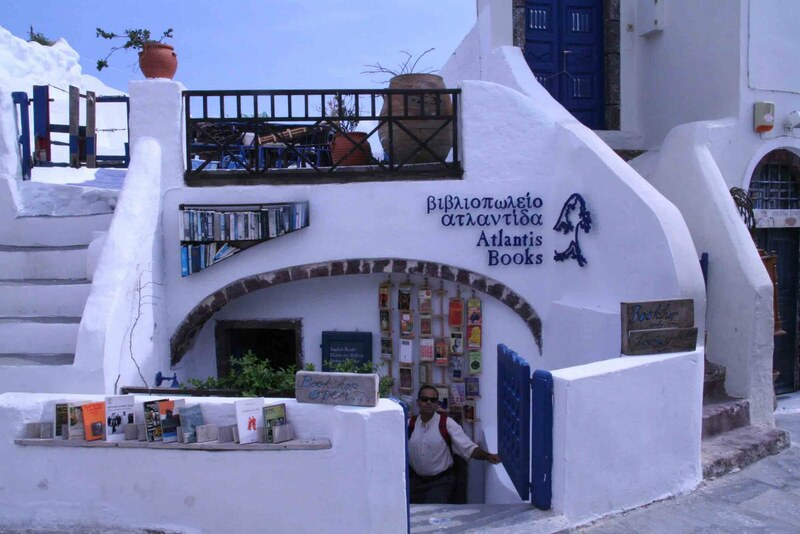 Atlantis Books in Oia, Santorini, is one of the bibliophile wonders of the world. 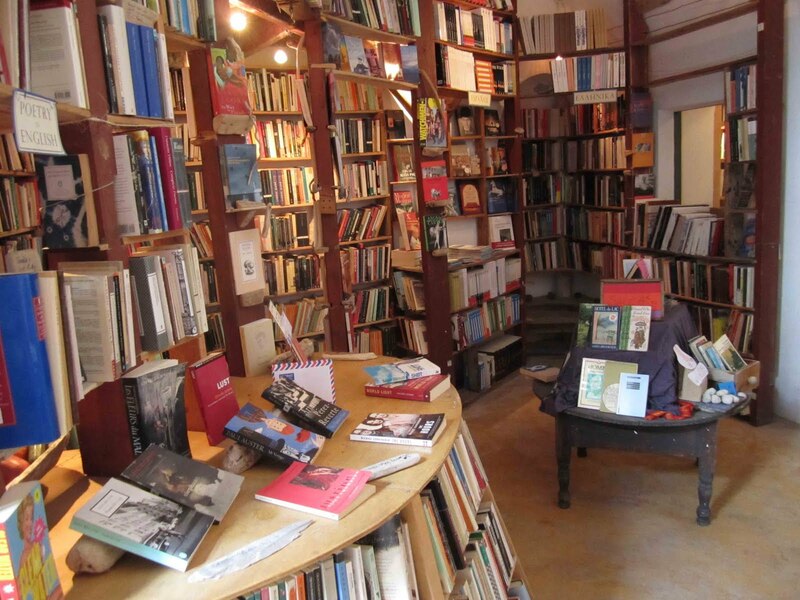 There is no other bookshop quite like it. 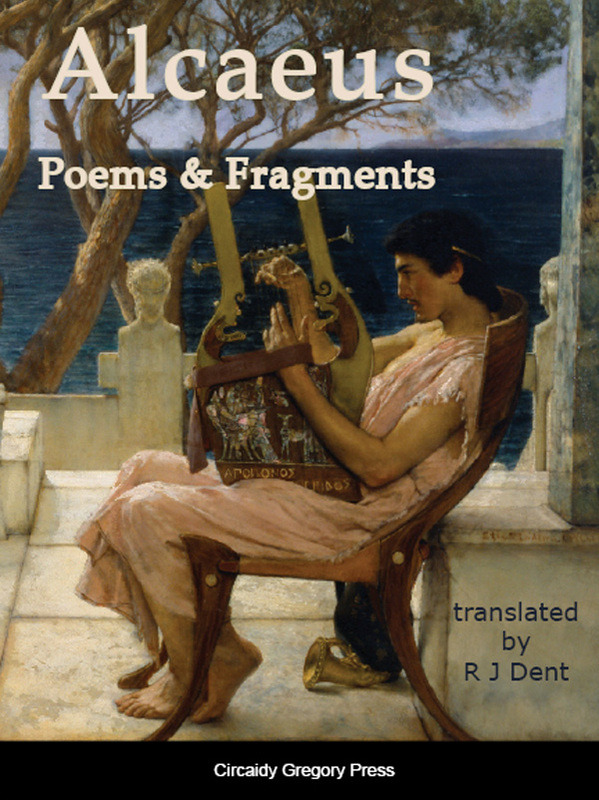 It’s fitting that Alcaeus: Poems & Fragments is now available to lovers of Greek poetry and Greek literature – on a Greek island as beautiful as Santorini, and in a bookshop as unique as Atlantis Books. 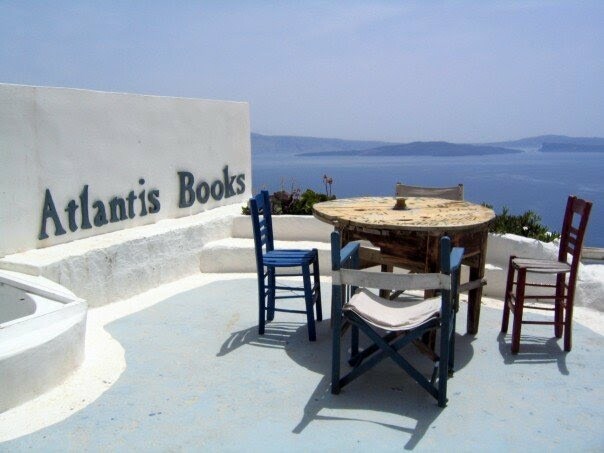 Atlantis Books, Main Marble Road, Oia, Santorini, Cyclades, Greece. 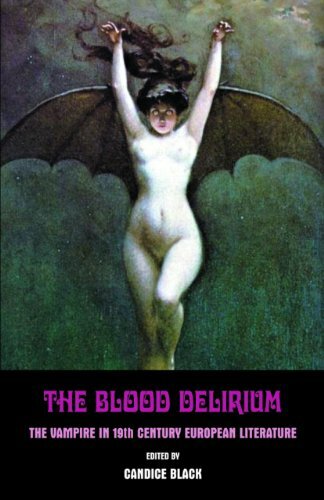 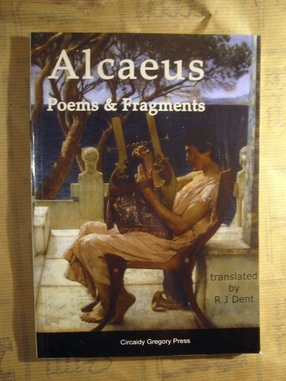 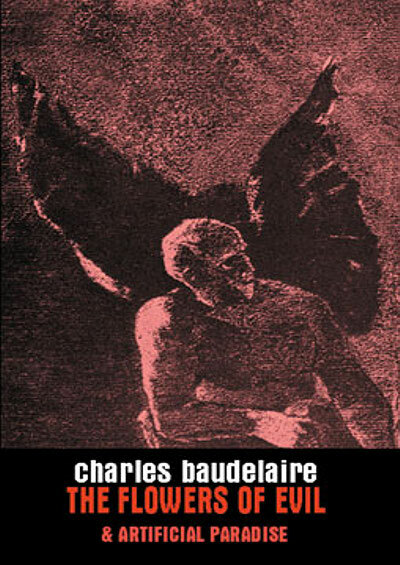 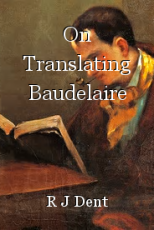 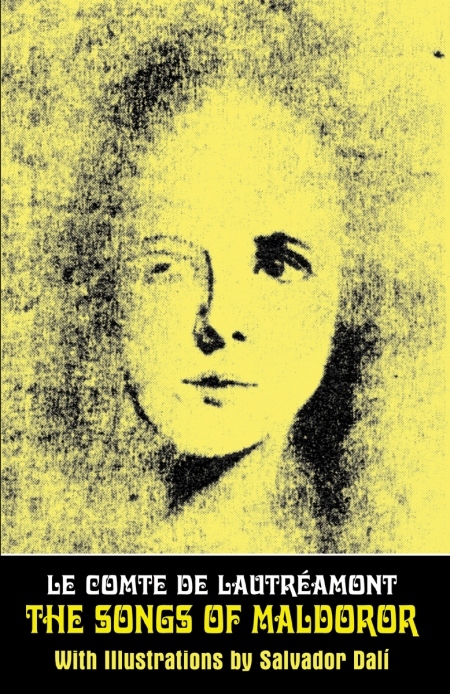 Alcaeus: Poems & Fragments, translated into English by R J Dent. 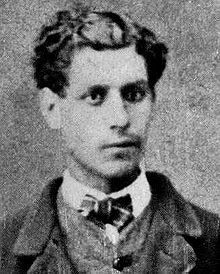 Circaidy Gregory Press, Hastings, Sussex, UK.